Smart phone GPS with heart control. High strength aluminum alloy material, bearing force is stronger. 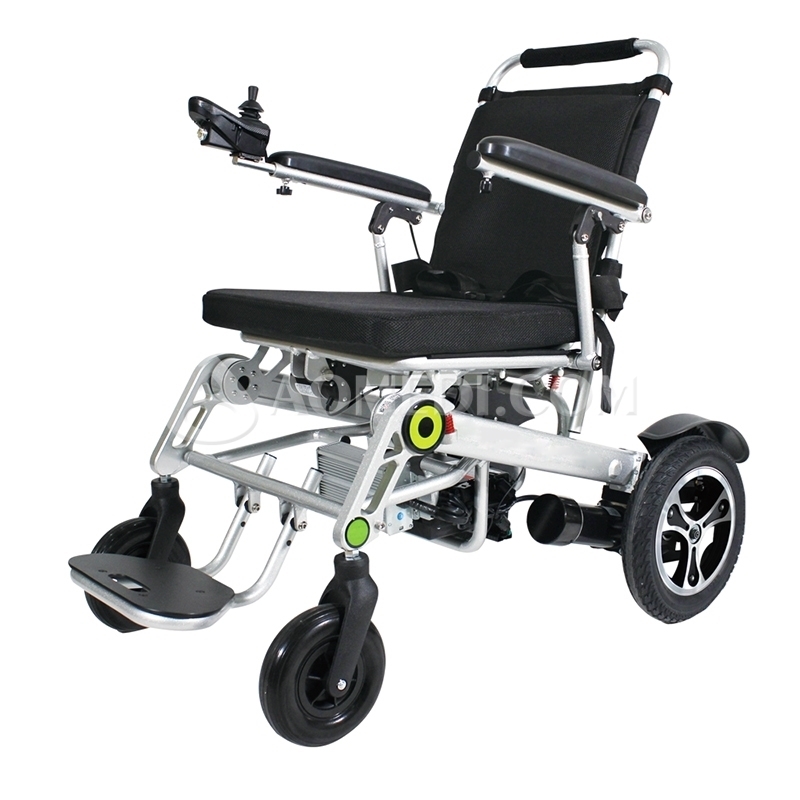 Multiple protection, universal wheel design, flexible body. 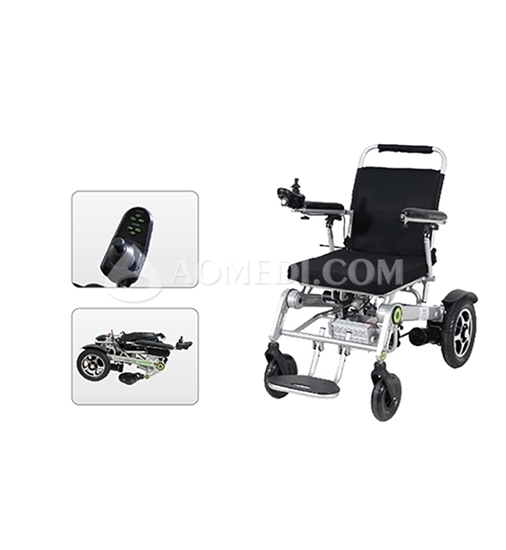 Imported lithium battery, quick charging, more durable. Frame shock absorber, comfortable travel, not bumpy.